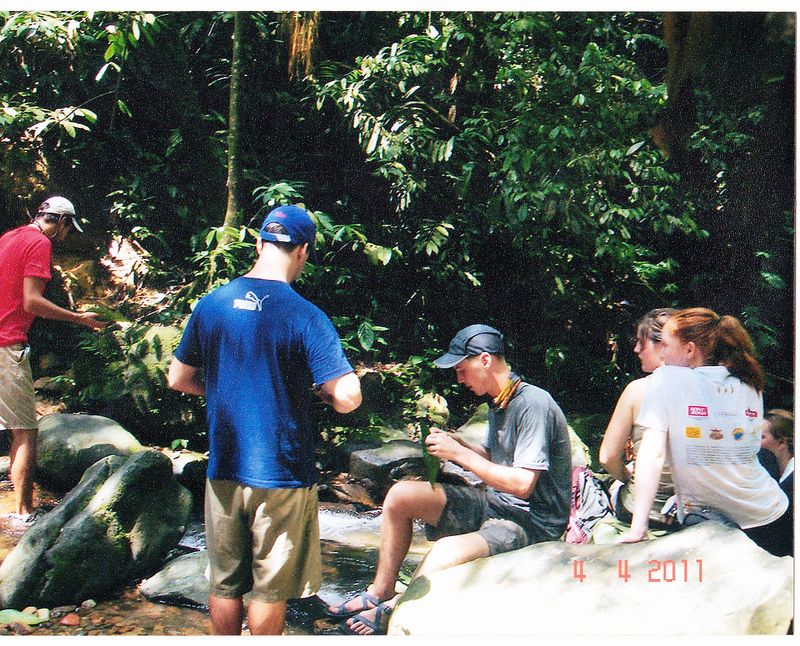 JOURNEY TO THE JUNGLE is an educational conversation based experience designed and operated by Green Xplorer Travel Service, within Bukit Lawang Open Zoo. This program enables guests to get up close with and appreciate of the most endangered species on the planet. In the subsidiary of Journey to the Jungle, the animals live in a stress free environment receiving a highly specialized diet, veterinary care and the necessary stimulation from interaction with their handlers. The primary goals of this program are to educate general public and provide animal enrichment. 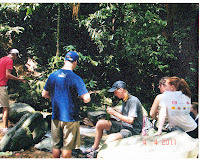 Bukit Lawang Open Zoo : Visiting Bukit Lawang anytime soon? Enjoy a blend of forest landscapes and wonderful collection of over 8,000 animals & birds representing over 300 species only at Bukit Lawang Open Zoo. The reallyFriendly, familiar,warm and hospitality staff ,good food , clean , reasonable rates.